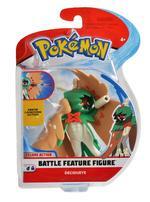 Get ready for some of the most action-packed Pokémon battles you’ve ever experienced! 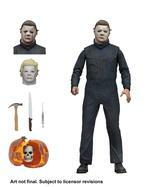 This awesome assortment of 11cm, in-scale figures features authentic details and unique dynamic mechanisms. 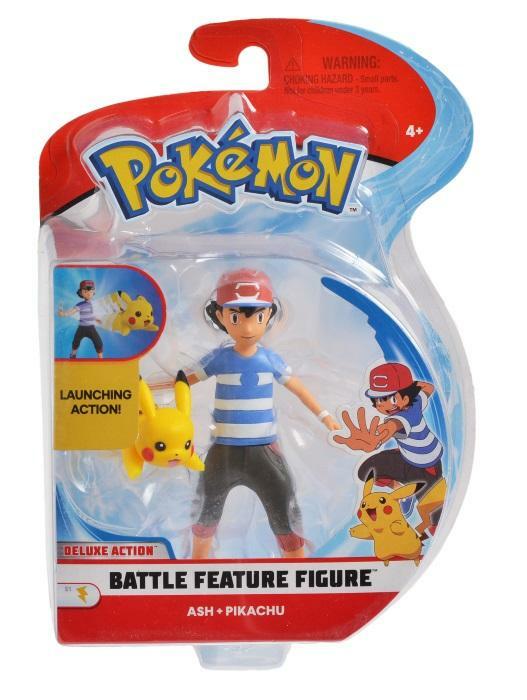 You can head into a Pokémon battle with the 11cm Ash figure that has the ability to launch the included 5cm Pikachu figure into combat with a flick. 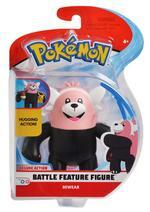 Choose Bewear with gripping action to take on its fiercest rivals (fits a 5cm Battle Figure under each arm). 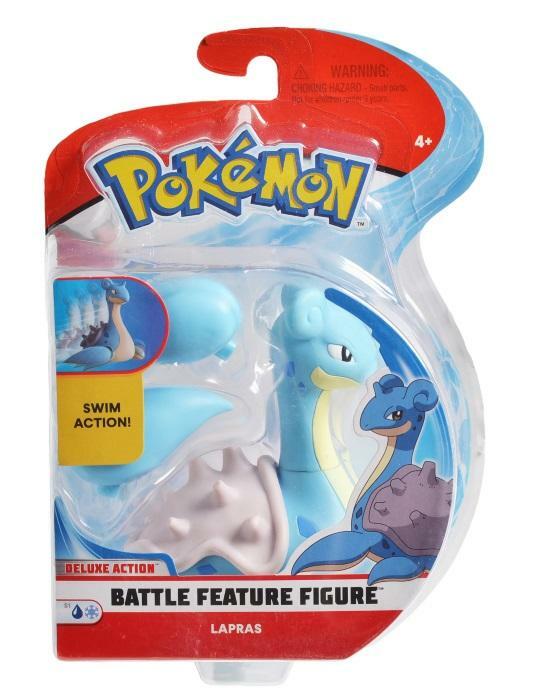 Lapras, the Water/Ice-Type Pokémon, boasts the ability to roll into action with ease, while Decidueye, comes with the ability to fire an arrow at its enemies! Gotta Catch ‘Em All™!